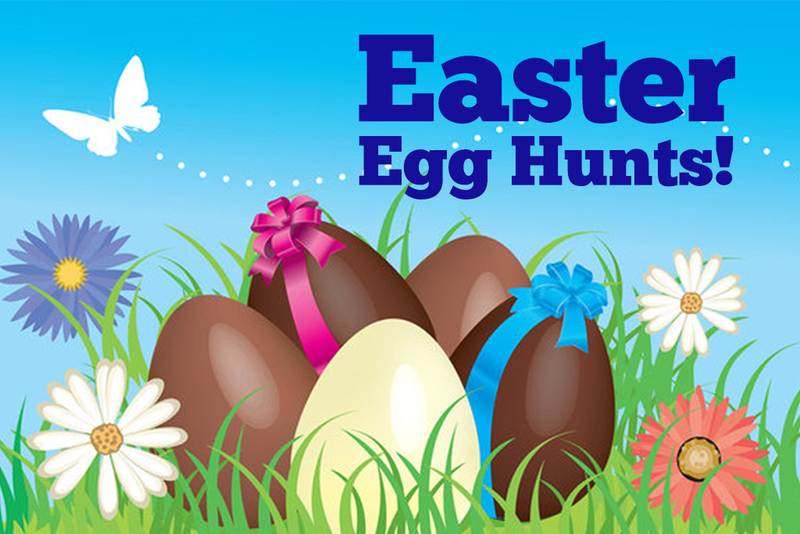 Join us for our Annual Easter Egg Hunt on the Mini Golf Courses with a Visit by the Easter Bunny! A $3 Per Child Donation will benefit Variety The Children’s Charity of Kansas City. The hunt is followed by a charity raffle, too! Enter for a chance to win amazing prizes! Tickets are $1 for each or 6 tickets for $5. From 9am-2pm, enjoy Unlimited Mini Golf, and Go-Karts!